Content marketing is everywhere. That’s not really all that surprising. Content marketing works, when done correctly. The thing is, that’s easier said than done. 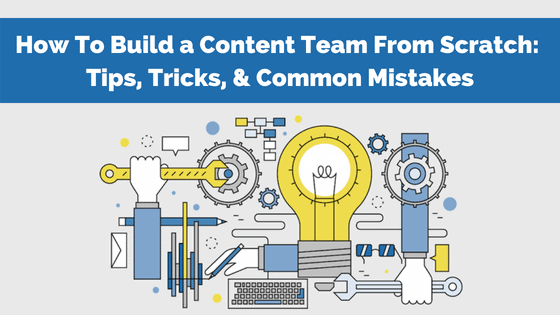 There is a lot out there on how to do content marketing but there is less information about how to create the team that does it. For that reason, today we’re going to look at building such a team. What you need, what you have to do, and the big mistakes that you’ve got to avoid. 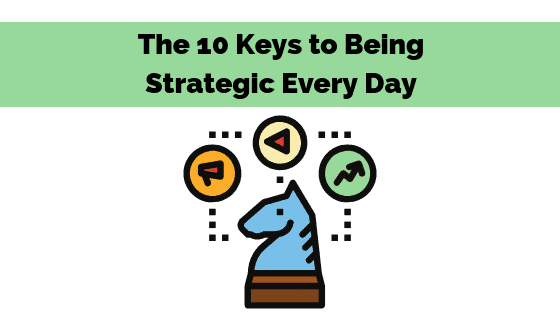 In that way, you’ll have a guide and a plan to build your team and you won’t find yourself wasting resources or putting out sub-part content because you’ve hired sub-par people. 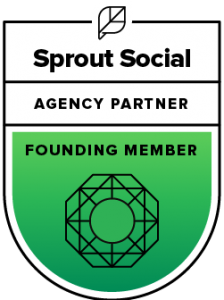 Is your social media strategy 2018 proof? The Pew Research Center reports social media traffic increased from 5% in 2005 to 69% by 2011 — and that number has likely increased since then. If you own a business, the stat might not impress you much. But it should. 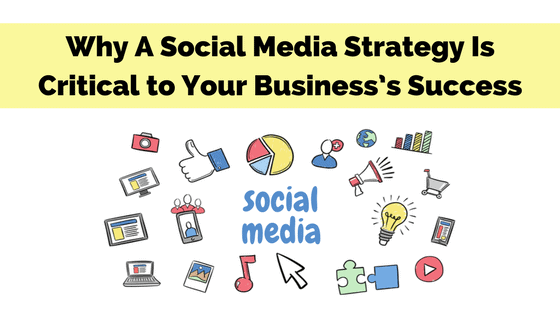 Use the following information to help you decide where and how to spend your time on social media. Every major social media channel now offers video as a built-in feature of their platform – Instagram, Facebook, Twitter & (just recently) Linkedin. HubSpot found that 43% of people want to see more video content from marketers & almost 52% of marketing professionals worldwide name video as the type of content with the best ROI. “But a video is so expensive, and I don’t know how to make it look good! I’ll have to hire a professional and it’s going to take so long,” you might be thinking. Yet, the majority of successful, viral videos were filmed on a cell phone & required zero prep time. It’s time to shift your mindset when it comes to using video in your professional marketing efforts. 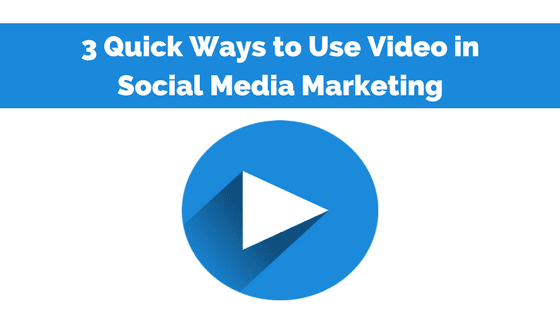 So, get out your cell phone or webcam – let’s walk through some ways to use video with social.